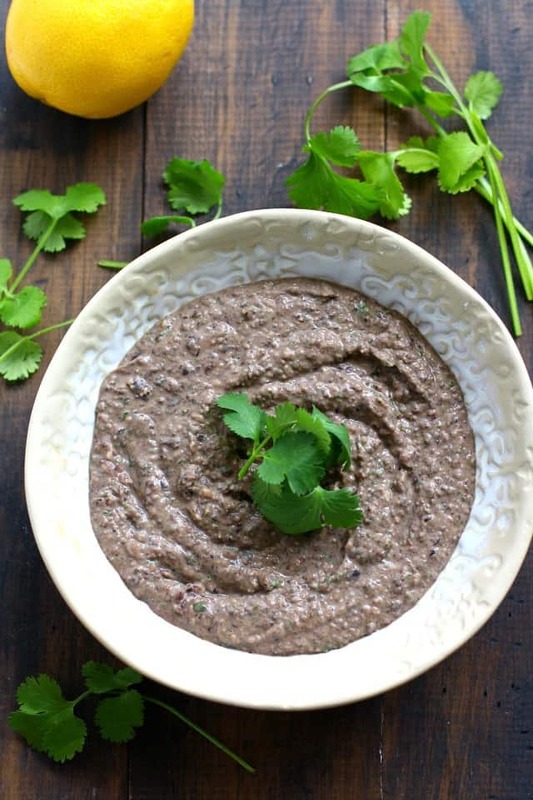 Home » Dairy Free » Cilantro Black Bean Hummus. This creamy black bean hummus has a real zip from fresh cilantro and garlic. This is a delicious, sesame-free alternative to traditional hummus. It hasn’t even been a full year since we received the diagnosis of a sesame allergy for my son, but I really miss hummus. Not that his allergy is about me – it’s not. Of course I will do whatever it takes to keep him safe! And for us, that means not allowing any of his allergens in our house. I want him to know that our house is a safe place for him. I know that many families just mark what food is safe and what isn’t, but at this stage, we aren’t comfortable with that. We don’t allow any tree nuts or any sesame in our home. That being said, I can get by just fine with nut free granola, no nuts in my baking, and no almond milk to drink. But as I said, the thing that I miss is hummus. It’s just such an easy, tasty, and healthy dip! I loved having a container of it on hand for snacks or lunch, and I loved going out to the Lebanese restaurants in town and having their amazing hummus platters. When I’ve tried to make hummus without tahini, it just fell flat for me. It wasn’t the same texture or taste, so I just decided I would have to go without it. But then I remembered a cookbook that I used a lot when I was first married. 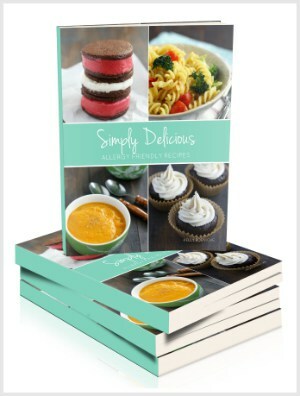 It’s called Desperation Entertaining, and it has tons of easy and tasty recipes inside. 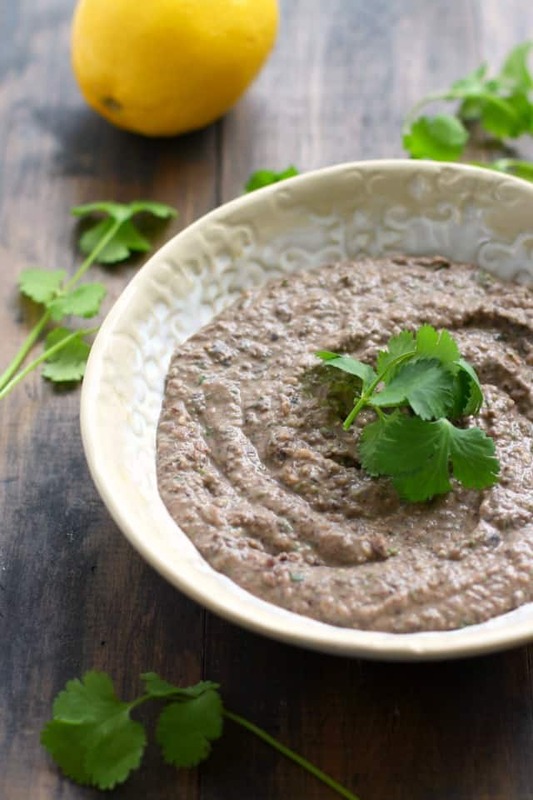 I remembered making a black bean dip from that book many years ago – a black bean hummus that used peanut butter and cilantro, and it was delicious. I found the book, looked up the recipe for black bean hummus, and decided to adapt it a bit. This new version uses sunbutter, and it’s absolutely wonderful. Creamy, delicious, and full of fresh flavor from lemon juice, garlic, and cilantro. 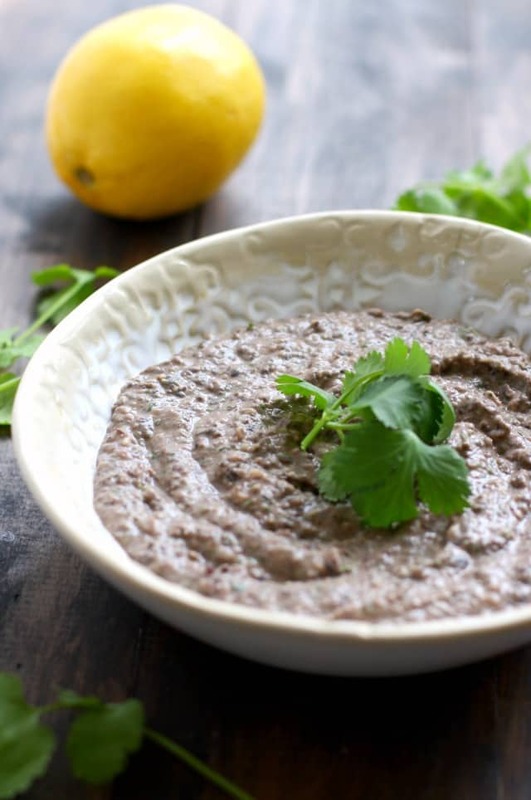 A delicious recipe for cilantro black bean hummus that's free of nuts and sesame. 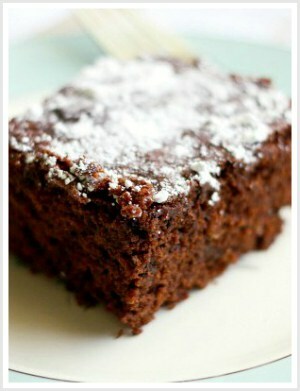 Cuisine Dairy Free, gluten free, Nut free, vegan. Place all of the ingredients in a food processor and process on high speed. Stop the processor once or twice and scrape down the sides. Continue processing until smooth and creamy. Place the hummus in a bowl and garnish with more cilantro if desired. Serve with chips or crackers for dipping. If you’ve been missing hummus, I hope you’ll give this recipe a try! « Chocolate Chip Banana Oatmeal Breakfast Bars. 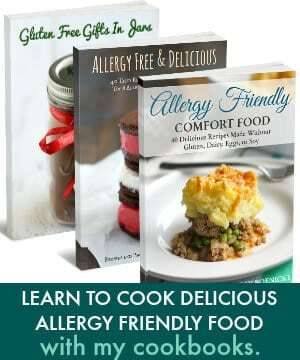 Thank you so much for always sharing wonderful recipes.That helps a mom with a allergy girl so much! You do sure ,make my life my easer!! !Thank you so much!!! You’re welcome! I’m so glad I can help! Thanks for reading! I just wanted to thank you for this food blog. It has been so tremendously helpful. Our son is allergic to dairy, eggs, peanuts, and tree nuts, with many other sensitivities ( garlic, sesame, sunflower seeds and others). We are vegan (were vegetarian before we found out about the allergies). Like you, we don’t allow anything he is allergic to in the house. If we can’t eat it, we have no desire to. Its hard changing the way you are used to eating, but its getting easier. 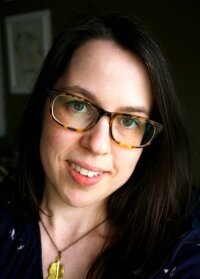 Again, your blog has been such a godsend for us. Thank you! What a fun twist on regular hummus! Love the touch of cilantro in here too…delish! Such a great idea to use sunbutter! Your photos are beautiful! I loveee anything with black beans so this looks perfect! Best of all? You’d never even know it was an allergy friendly option! This hummus looks delicious, Kelly! I will have to try using sunbutter in my hummus- what a good idea! I love that you used black beans in this! 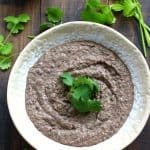 I’ve never tried black bean hummus and have no clue why I never thought to whip some up prior to this post! Ingenious! Inspiring! I’d have a difficult time without tahini – I seriously spoon-feed myself the stuff on occasion, so I feel ya on the sesame thing. Can’t wait to try this super tasty recipe!